People often ask me how I see the relationship between Cultural Maturity and the digital revolution. It is a multifaceted and informative relationship. On one hand, the relationship is close and mutually positive. No sphere of technical advancement is likely to better support Cultural Maturity’s changes. Emerging information technologies are increasingly interactive and systemically linked. And their combined use of text, sound and image offers that we might communicate with greater depth and creativity than ever before (they offer that we might communicate in ways that apply the whole of our cognitive complexity). And arguably the relationship is mutual. The more dynamic kind of understanding that comes with culturally mature perspective has likely played an important role in making the digital revolution possible. But there are also ways we can confuse the relationship. More that this, there are ways changes that come with the digital revolution can undermine Cultural Maturity and our future wellbeing more generally. 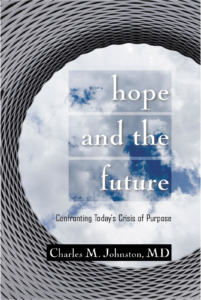 As far as confusion, we can easily think of the digital revolution as what the future is about. But by itself, it stops well short of what the concept of Cultural Maturity describes. As far as underlying assumptions, more accurately the digital revolution represents a simple extension of the Industrial Age story—a dramatic extension, but in the end only this. Our excitement with it commonly comes from how it effectively furthers our time’s familiar technological gospel. I think of a couple ways the digital revolution can undermine the tasks of Cultural Maturity. One has to do with the way what passes for information can be much less than that. Certainly for many people new information technologies end up serving as little more than seductive diversions from real life and the real challenges it presents. The second way new media can undermine Cultural Maturity is related, though currently not so obvious a danger. It has to do with social media. One of the deepest hungers people feel in our time is for a sense of connectedness and community. (I often do an excise with groups where I ask people where in their lives they feel more “rich” and most “impoverished.” As far as the experience of being impoverished, a lack of a deep sense of community wins hands down.) There are instances in which social media provide important benefits and real human connectedness. But social media have also contributed to a world in which we more and more confuse the most superficial of human contact with real relationship. Cultural Maturity deepens our appreciation of and capacity for real relationship. 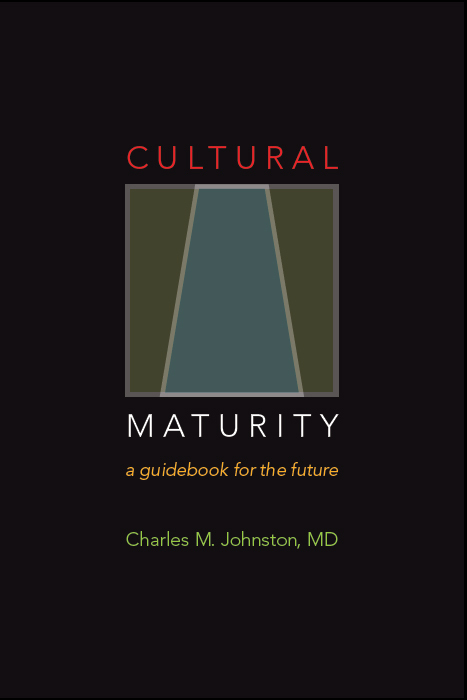 That deepening, in turn, is key to Cultural Maturity’s broader changes. Pseudo-relationship not only serves as a safe substitute for the real thing, it can have us forget what the real think is about.